The CLTD bundle is only available for purchase by APICS PLUS members. 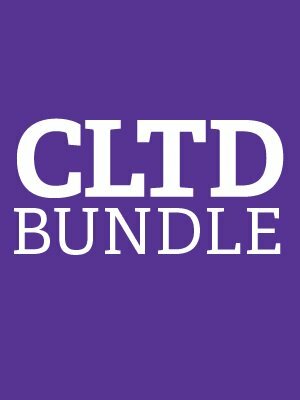 Fast-track your CLTD certification and save $420 when you purchase the CLTD Bundle. Not an APICS PLUS member? Join today and save! If you’re an APICS Core member, you will need to contact customer service to upgrade to an APICS Plus membership. If you are not an APICS member, we recommend that you purchase the CLTD Bundle + membership product for $1,420, which includes a one-year PLUS membership.